Rent Sophisticated and Versatile Event Space | Corporate Events | Wedding Locations, Event Spaces and Party Venues. Colonial history, meet revolutionary modern. This hotel makes its dramatic entrance into the fashionable and storied theater district, an icon of contemporary sophistication where culture, shopping and nightlife buzz across a Victorian landscape. 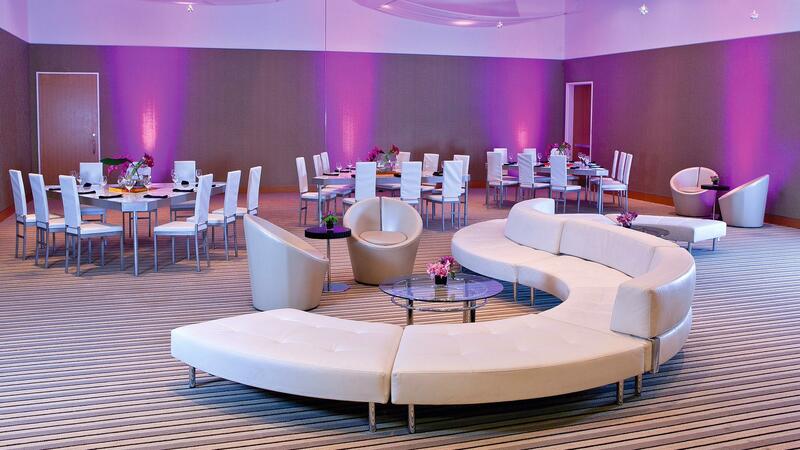 With over 5,000 square feet of event facilities and 9 unique spaces, this hotel has all of the space and technology you need to energize your attendees while allowing them to meet, greet, connect and explore. Whether it's a quiet meeting for two or the social event of the season, we have the space and the service to wow your attendees for their next Boston meeting.